1963 - 1974 (?) 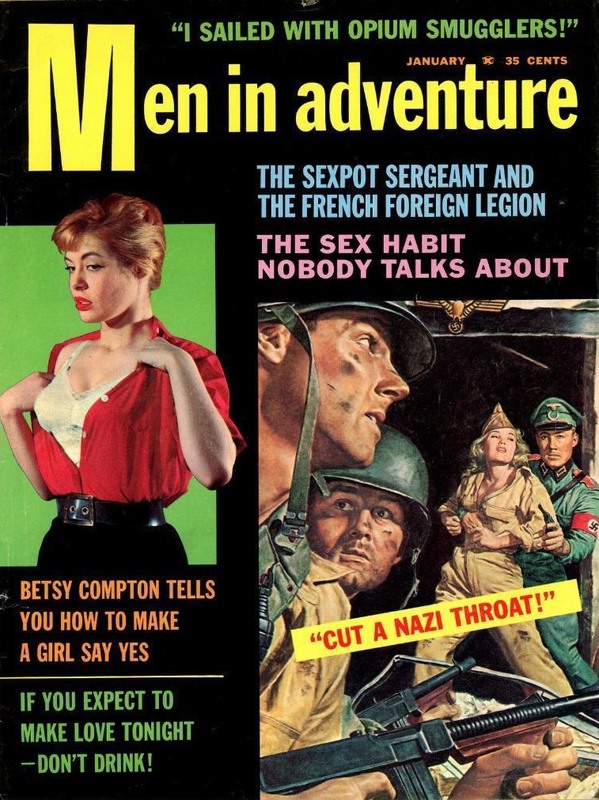 - more than 50 issues + at least 3 annuals. 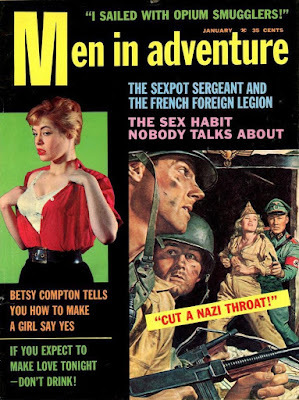 There has been a previous magazine 'Men In Advenure', published from 1959 - 1960. Vol. 3, No. 2 seems to be the first number of the second version, but there are questions open.